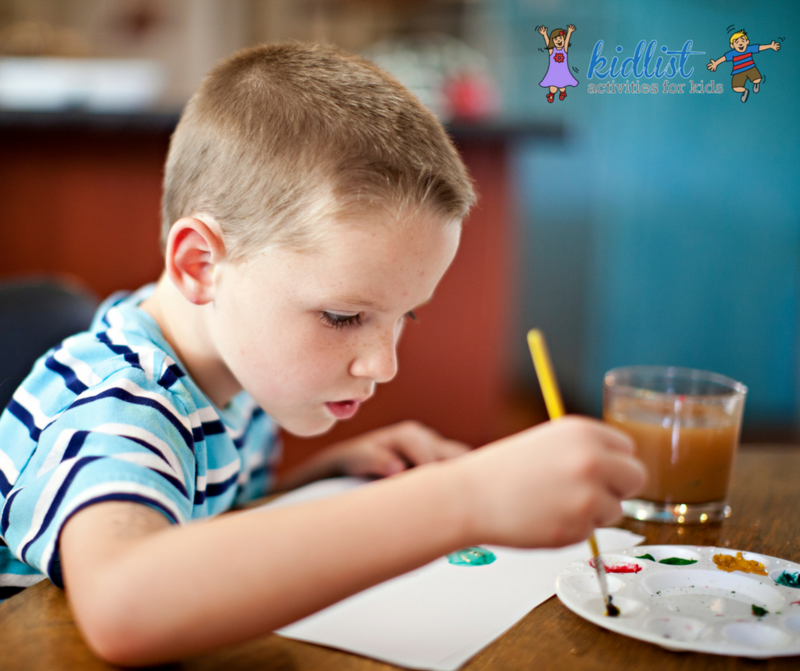 For all the kids out there who love to create, we’ve rounded up some really awesome drawing and painting studios in the near western suburbs! Find summer camps, ongoing classes, and open studio time on each location’s website. There are wonderful offerings that kids of all ages can take advantage of! After-school and summer programs at Brook Park School in La Grange Park. Classes held at various locations. Comes to you to host painting parties. If there’s a studio in your neighborhood that you love and we’ve missed, please let us know. Also, be sure to check our list for pottery studios around town—your little artist will probably be interested in those, too! 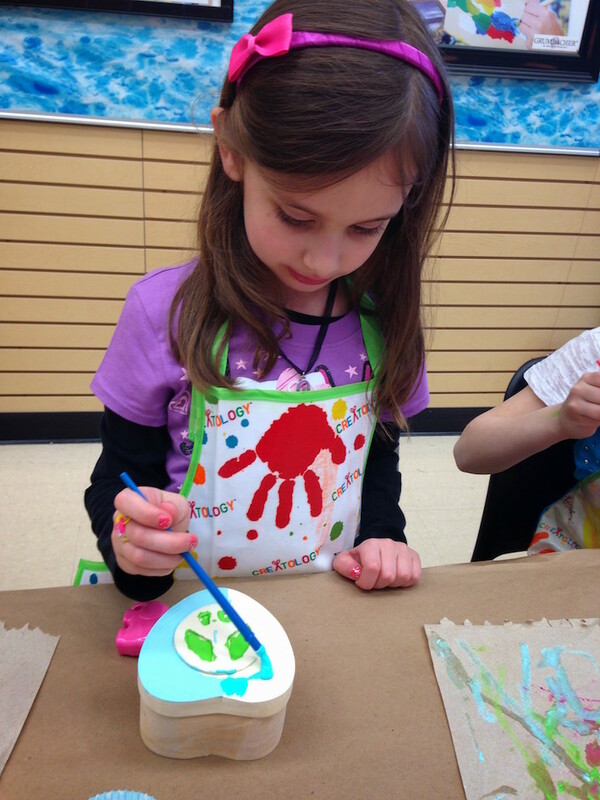 Be the first to comment on "Kids Drawing and Painting Studios in Chicago’s Western Suburbs"